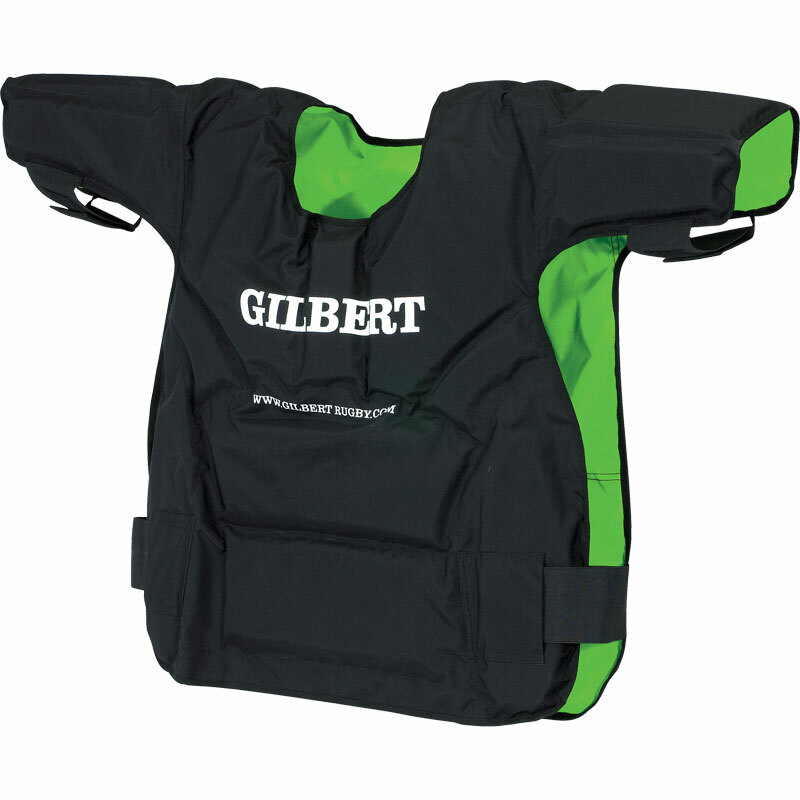 The Gilbert ® Rugby Contact Top is designed with assistance from Premiership clubs. Provides all round upper body protection, without restricting movement. Reversible design for structured training sessions. Hook and Loop fastening on waist and arms.